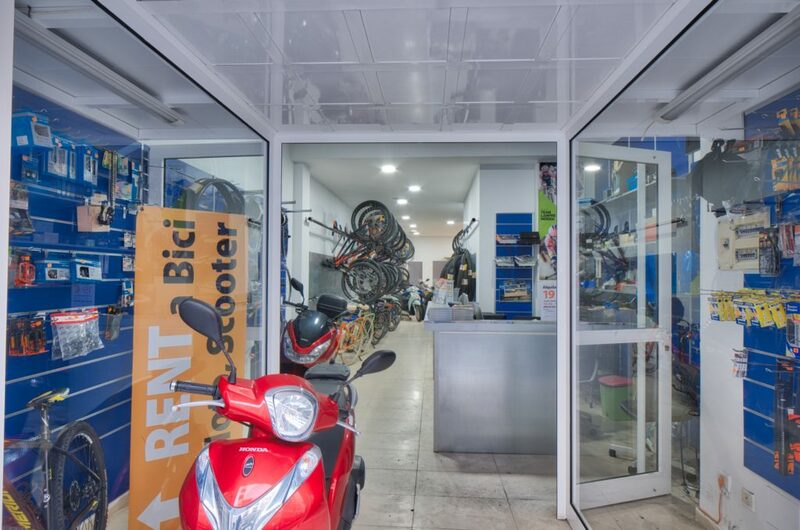 We rent out quality motorbikes and bicycles in Las Palmas de Gran Canaria. 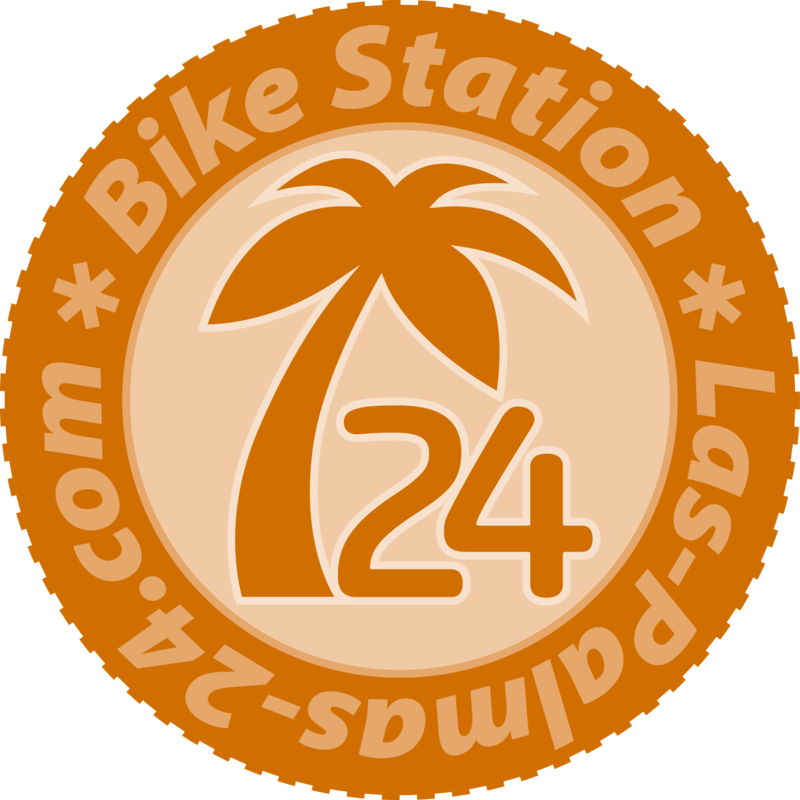 When we founded our Bike Station Las Palmas 24 in late 2013, we began the bike rental business with Mountainbike rentals and Urban- & Trekking bikes for hire. In 2014 we added also road race bikes with alloy and carbon frames. In the same year later we added 125cc scooters for rent. Finally we also invested in 2 bigger motorcycles to complete our vehicle offer. 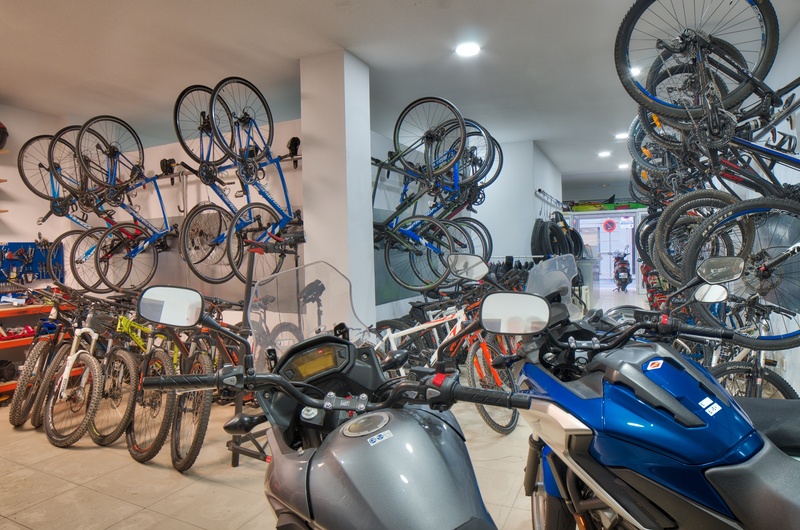 Actually we are counting more than 70 bicycles and motorbikes available to our customers and guests. We are continuously amplifying our bike park, trying to be the most competitive local bike hire company here in the city of Las Palmas de Gran Canaria. Please check and compare our price-quality ratio, we are pretty sure that we offer much more “bang for the buck” than our competitors. Our cheapest bikes for rent cost only 6 € for a full afternoon and are still qualitatively in the league of a 500 € – 600 € bike. Even our cheapest bikes are equipped with Shimano quality components, offering low rolling resistance, safety and protection. As our rental bikes have to be durable and well maintainable overall, we trust in Merida Bikes and ultimately in KTM bikes Austria, a real european manufacturer with exemplary bike fitting and quality. This famous brand offers very well thought bike geometry and well balanced quality parts even in the lesser prominent details and helps us so to hold the prices relatively low and being very competitive. Scooter rentals are very asked in Spain because a normal car driver license “B” qualifies to drive a 125cc scooter or motorbike. Only prerequisite is to hold the driving license minimum 3 years. In the very asked 125 cc class we offer as quality- and price leader in Gran Canaria the HONDA SH 125. It is a qualitatively high standing, robust and easy-to-drive-scooter. The rental price for a single rent day is only 29 € (24 hours). 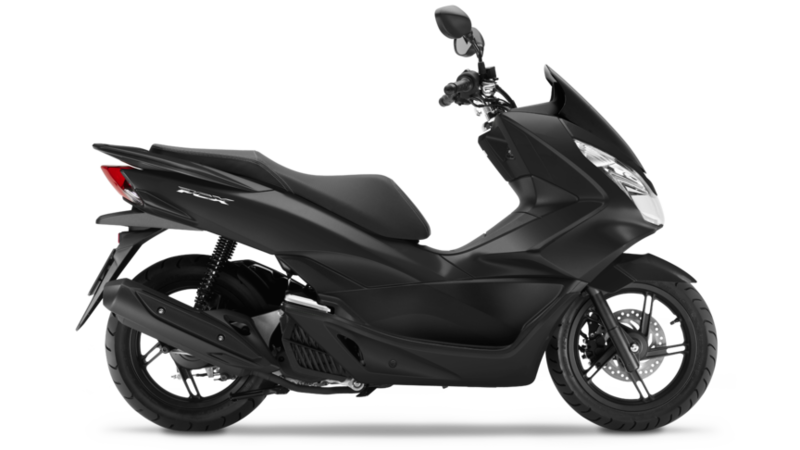 For higher demands we have also several Honda PCX Scooters. They are a bit longer and faster than the Honda SH scooters and thereby better for longer island tours. Honda scooters and motor-bikes are very safe due to their market leading built quality. Additionally they are proven environmental friendly fuel savers with a consumption of only 2.2 liters per 100km. comparison to lower quality Korean-, Chinese and other low end brands from East Asia. Feeling us very responsible for the safety of our customers and for our environment we have discarded Kymco Agility scooters and others, because the built quality and durability has not been sufficient. As the customers safety is crucial for us, we do not more rent out questionable low price scooters from eastern Asia as many competitors here do. 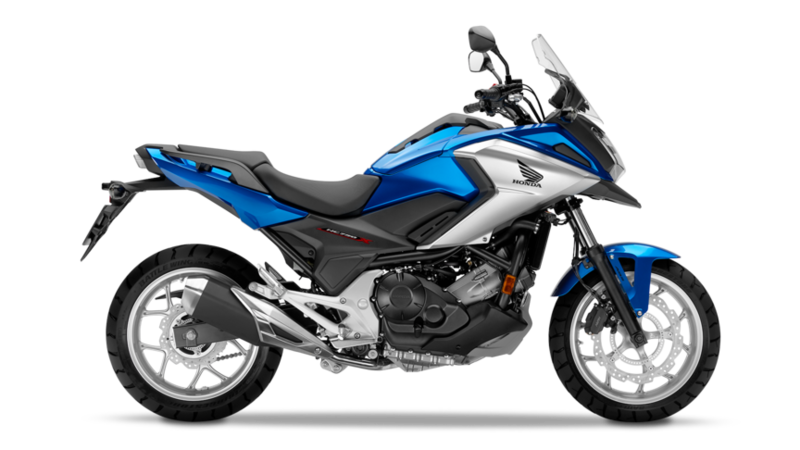 Finally our 500cc and bigger motorcycles are also very new and in short intervals maintained HONDA motorbikes. Rent our new HONDA CB 500 X or our Honda NC 750 X tourer for only 55 € or 66 € for a whole day full of fun and pleasure on Gran Canarias twisted roads. to enjoy your rental bike on Gran Canaria maximally we help you with route recommendations for all audiences. Go to our Routes Section and download GPX or KML tour files for your smartphone or GPS device. We also can edit individualized tours personally adapted to your preferences and skills. For Motorbikes and Scooters we recommend the one-day arround Gran Canaria tracks, for Bicycle renters we have various on-road and off-road tour files available.